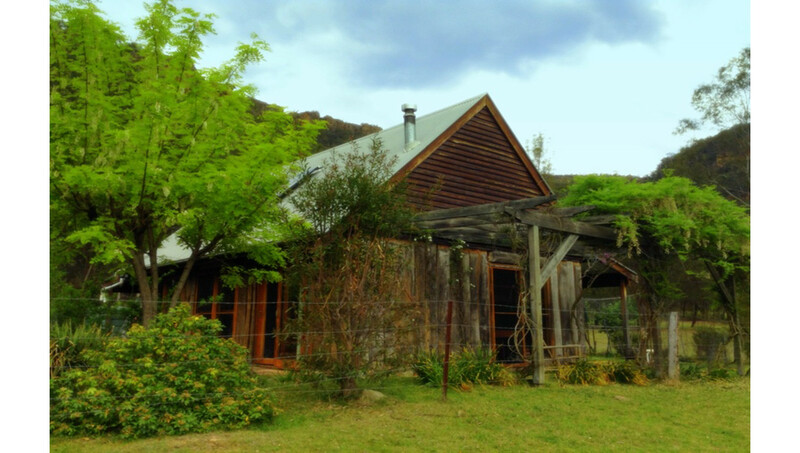 Welcome to The Barn, our rustic cottage at Koopartoo farm in the heart of the Wolgan Valley. 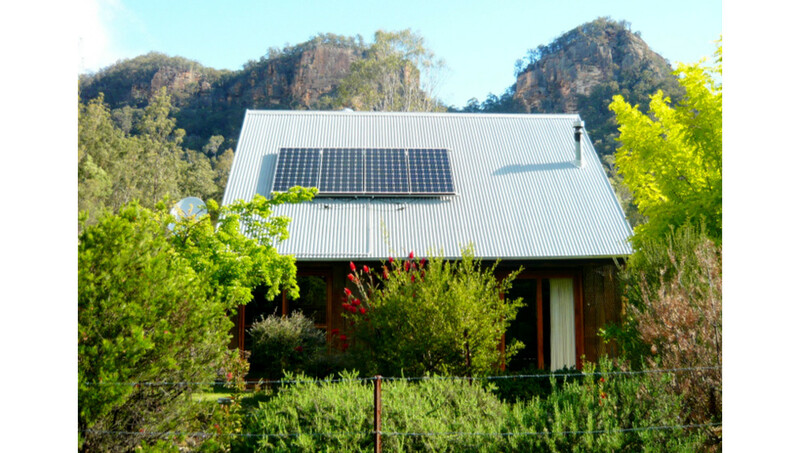 The Barn is a spacious, comfortable and fully furnished house with solar power and rainwater tanks to provide comfort, without compromising the local environment. 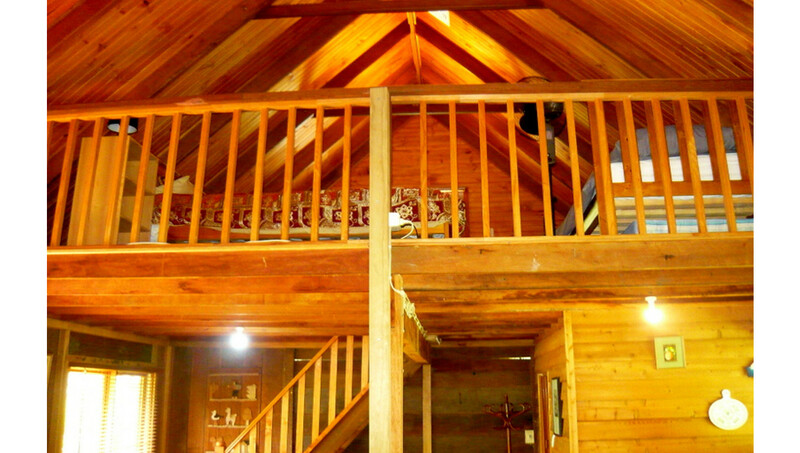 The Barn has an upstairs loft with a queen and two single beds. 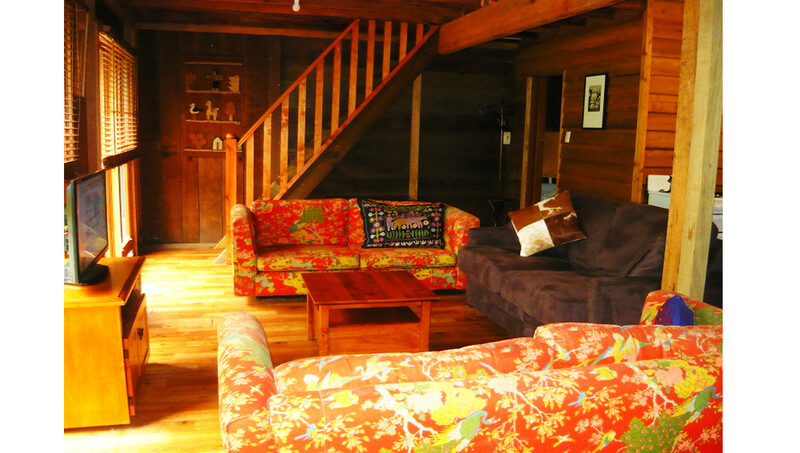 Downstairs there is a double sofa bed so it’s ideal for a family or group of four to six people, and of course well-behaved pets are also welcome. 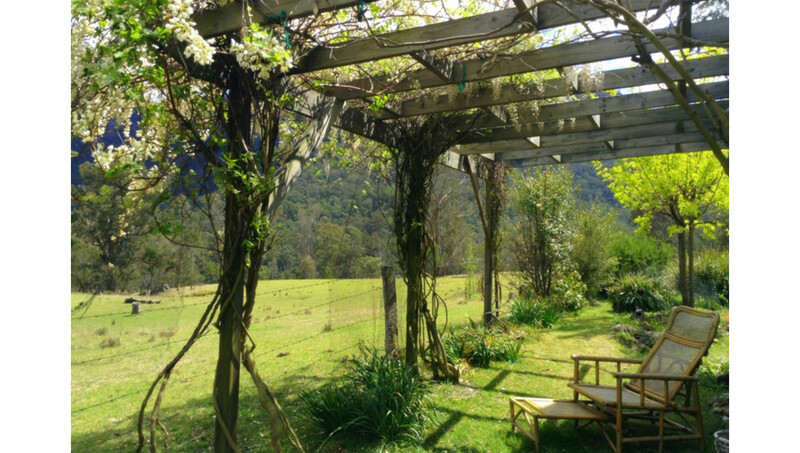 Outside in summer, there is a wisteria shaded pergola. 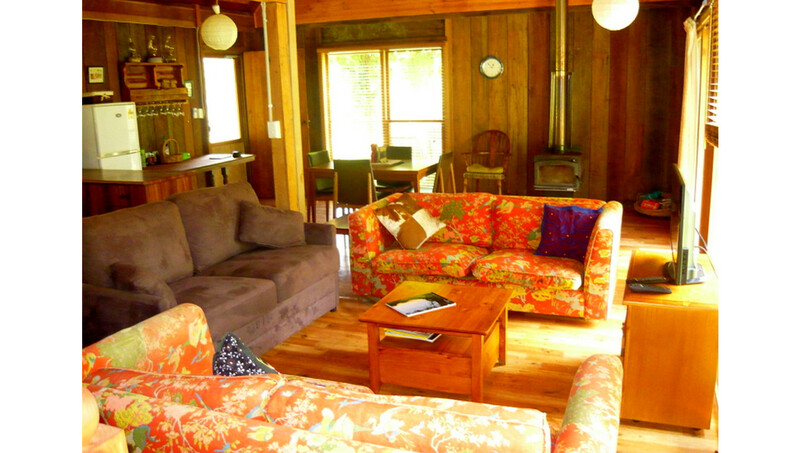 In winter, there is the warmth of a slow combustion wood heater, cosy couches, and satellite tv. 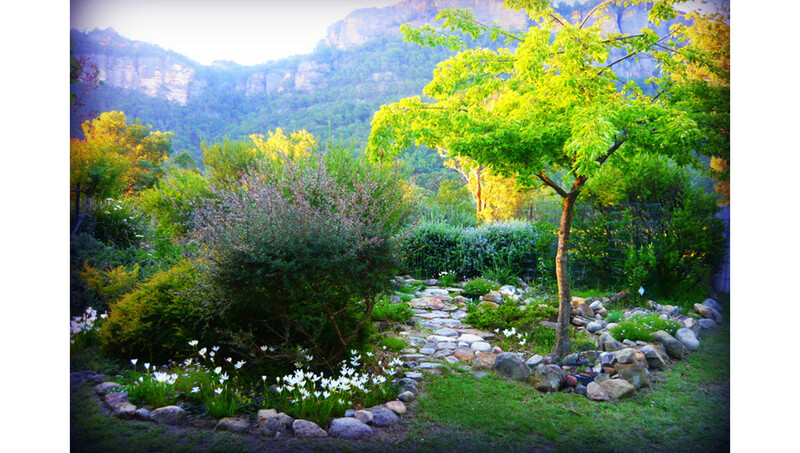 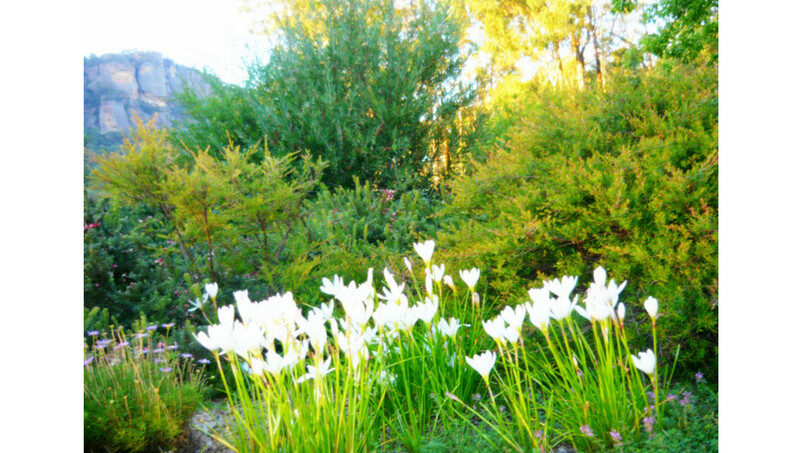 Our gardens are maintained with local native species that flower at different times throughout the year. 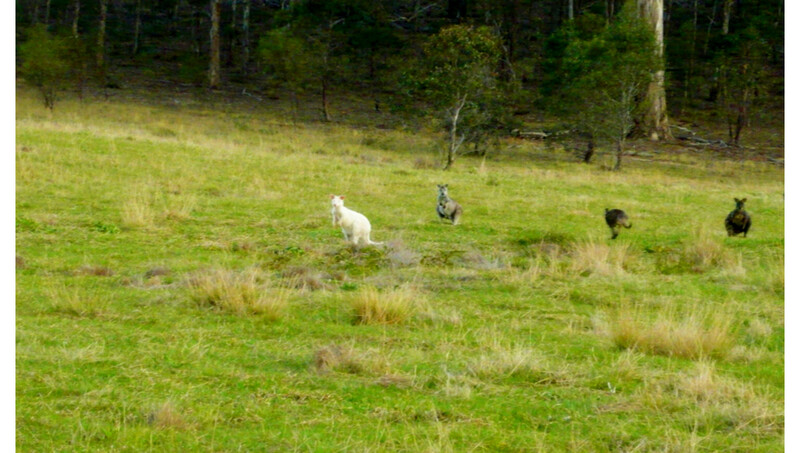 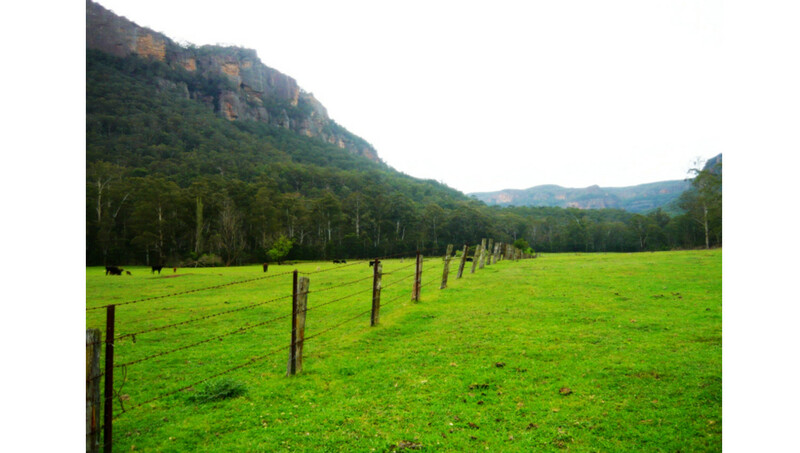 Access is through a locked gate in the Wollemi National Park, but if we arrange a time we can meet you at the gate. 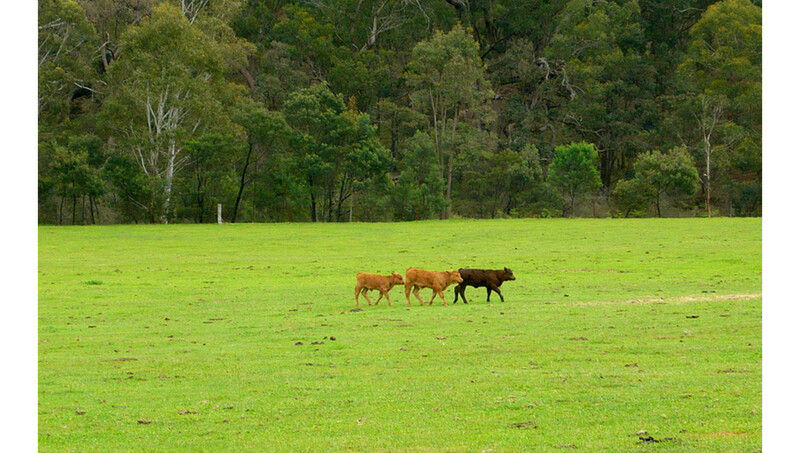 There is approximately three kilometres of unsealed road, so SUV and cars with some clearance underneath won’t be troubled by it. 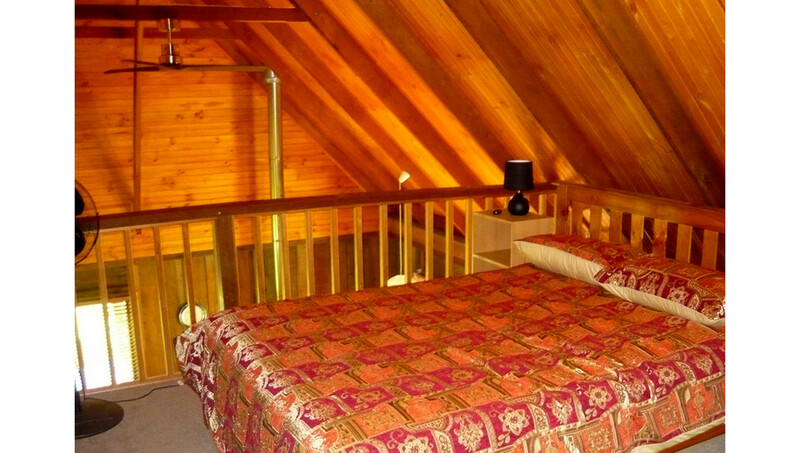 $240 per night for up to 4 people. 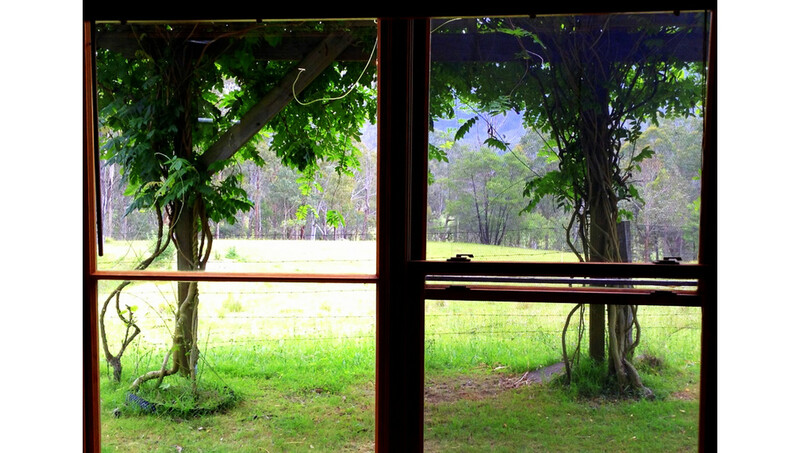 The Barn can accommodate up to 6 guests, price for each extra guest is $10/head per night.